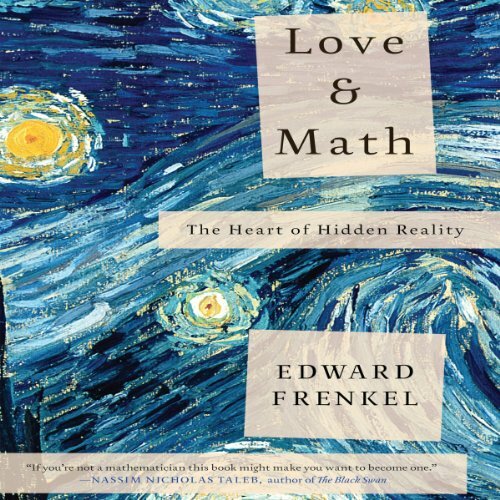 Showing results by narrator "Tony Craine"
In Love and Math, renowned mathematician Edward Frenkel reveals a side of math we've never seen, suffused with all the beauty and elegance of a work of art. 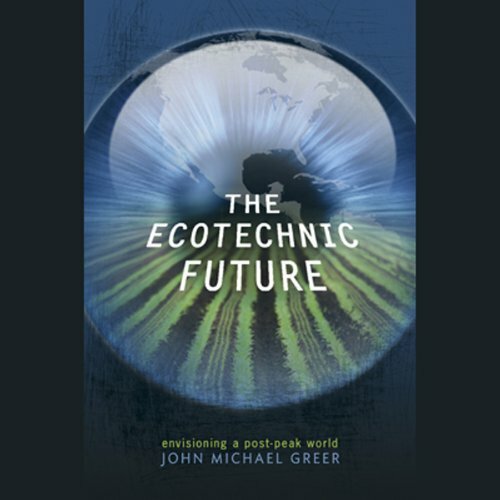 In this heartfelt and passionate audiobook, Frenkel shows that mathematics, far from occupying a specialist niche, goes to the heart of all matter, uniting us across cultures, time, and space. Love and Math tells two intertwined stories: of the wonders of mathematics and of one young man's journey learning and living it. 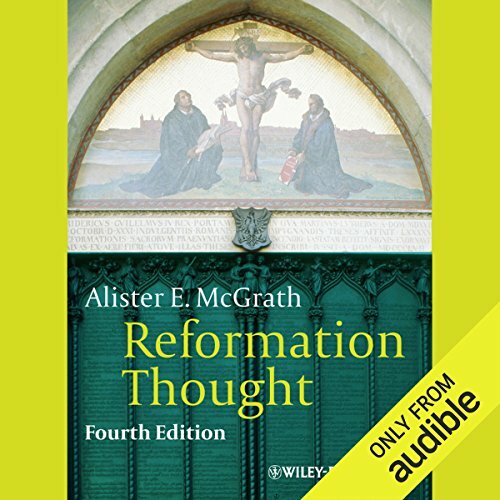 Informative, but not at all what I expected. 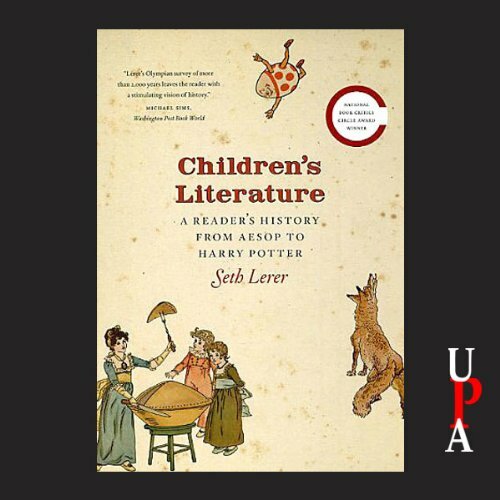 Bringing attachment theory essentials to everyday life. 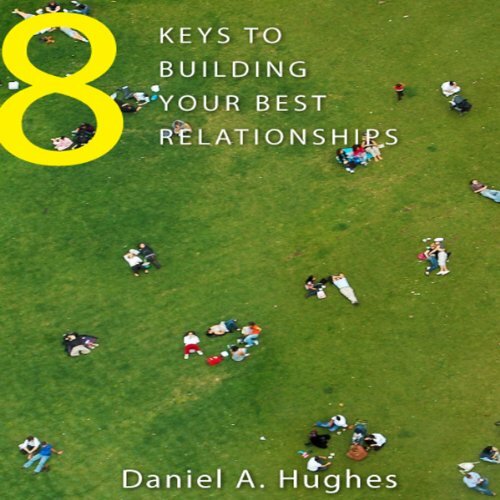 A revolution is under way in how we understand the nature of relationships, how we develop in those relationships, and how our brains function synergistically in connection with others. 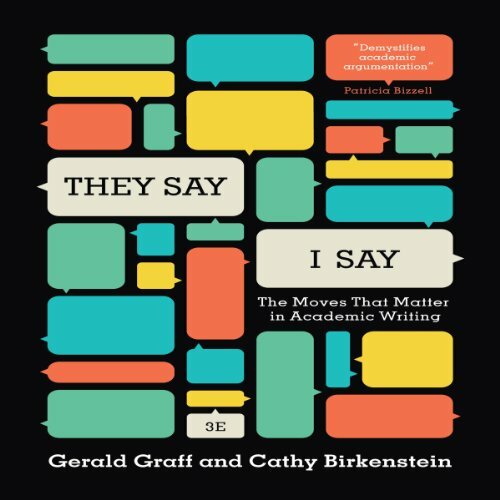 This field is known as attachment theory, and until now most of the cutting-edge insights have been written in “researcher-speak” and reserved for neurologists, psychologists, and others in the healing professions. 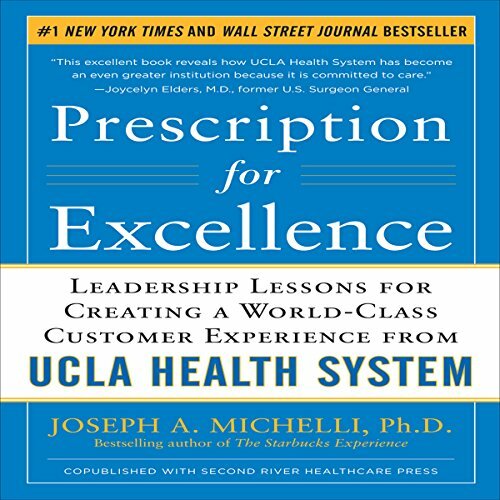 In today's uncertain economic environment, teams are asked to do more with less. 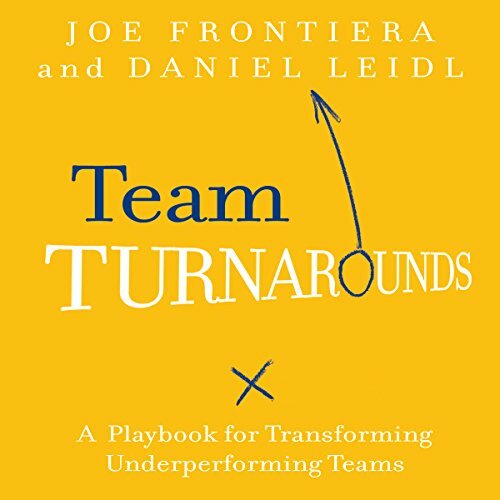 With resources stretched thin, turning around a struggling team has never been harder, and managers must work to identify and maximize whatever potential strengths a team already has. As sports fans already know, behind every great underdog story is a leader who roots out the competitive advantage that will propel the team to victory. Business is just like any sector or topic, with its own language, customs, codes, and terminologies. Different aspects of business can have their own distinctive terminology, which can also overlap. For instance, words and phrases from the realm of sales can also apply to management or finance under a variety of circumstances. 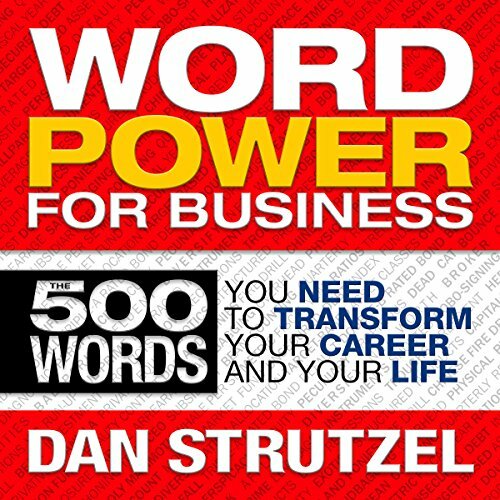 In Word Power for Business, Dan presents 500 words and short expressions from a variety of different business categories. 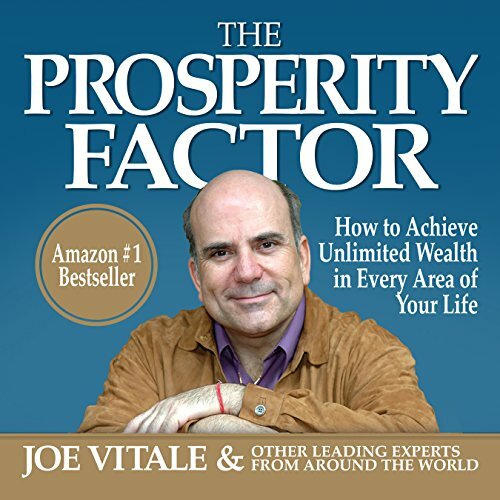 The collapse of the economy in 2008 and the events which followed have exposed cracks in the foundation of our economic, cultural, and political values. There is a pervasive feeling in our country that democracy is broken. 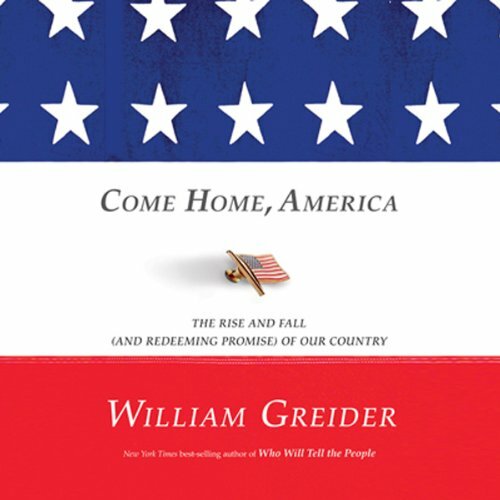 In Come Home, America William Greider suggests that it is time to quit pretending that it isn't so. Lewis and Clark is an informative introduction to the famous expedition. Personally selected by President Thomas Jefferson, Captain Meriwether Lewis was assigned to lead an expedition to the West, where the United States had just completed the Louisiana Purchase land transaction with France. 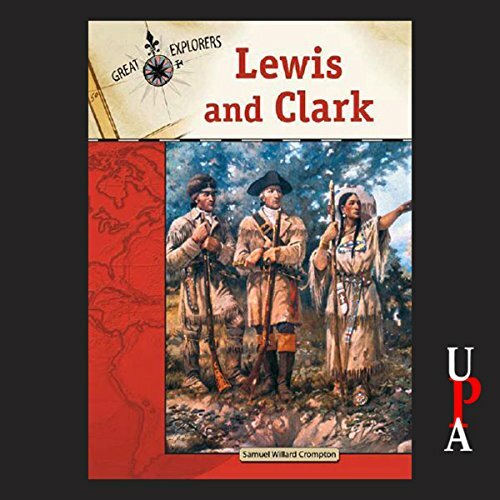 Lewis selected William Clark to accompany him, and as leaders of the Corps of Discovery, the men became the first to find an overland route to the Pacific Ocean, and more. 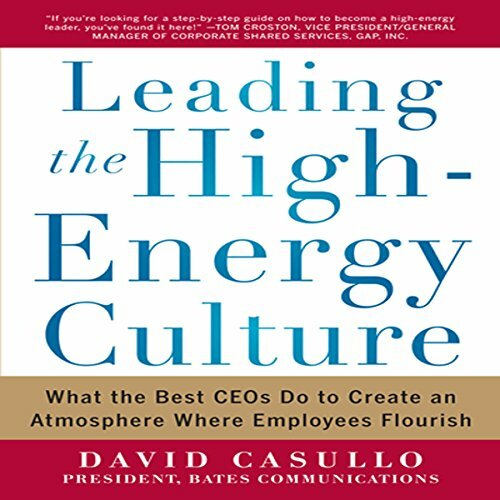 Leaders and managers today are experiencing an "energy crisis" resulting from the failure to engage and inspire their people. Yet, a handful of leaders have found an endless supply of energy to fuel their organizations. They're the ones who attract the top talent, the most loyal customers, and the public's imagination. They're leaders like Zappos' Tony Hsieh and the late Steve Jobs, who've built cultures energized at every level to innovate, grow, and succeed. For more than 200 years, the U.S. Marine Corps has been a paragon of world-class leadership, excelling in the areas of motivation, training, and management. 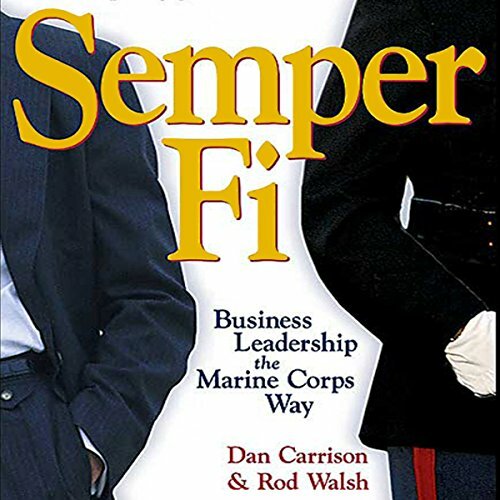 Semper Fi -- which since its hardcover publication has become a best-selling, business leadership classic -- shows readers how to adapt these proven practices for their own organizations. 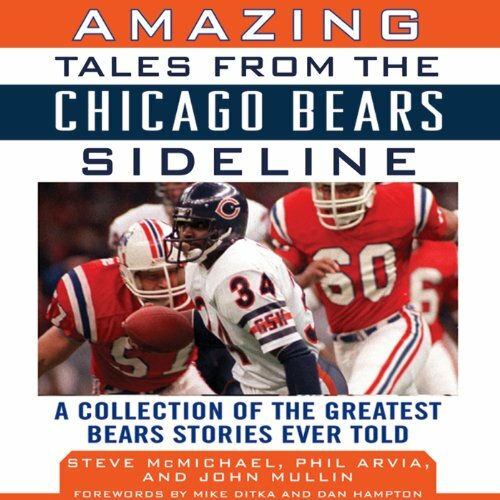 A treasury of thrilling memories for fans of baseball's most storied franchise. When it comes to baseball glory, no other team comes close to the New York Yankees, winners of forty American League pennants and 27 World Series championships. 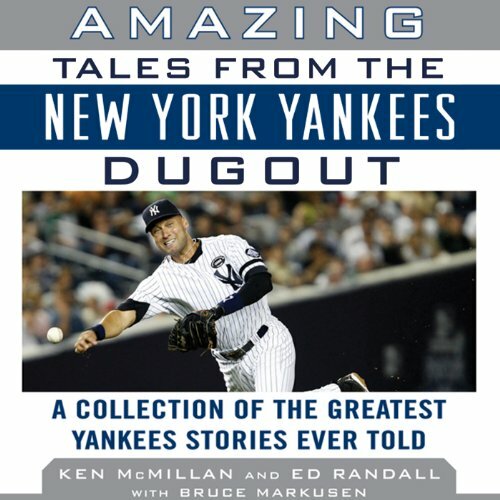 Amazing Tales from the Yankee Dugout is a compilation of the funniest, strangest, and most unique stories, anecdotes, and tall tales that have been attributed to baseball’s legendary New York Yankees through the years.